At the moment you must live in the Harrogate area to adopt one of my Pre-Loved Cuddly Toys because you need to collect it from me as I only offer a collection service. Toys arrive at the re-homing centre (my house) in Harrogate. Brought to a TUKI Cafe on the 1st Saturday of the month at St. Marks Church, Harrogate. All toys get settled in at the re-homing centre. I wash them, brush them and pamper them. All to make sure they are ready for a new owner. I get them ready to be presented to potential new owners. I take photos of the cuddly toy and upload them to my website for everyone to see them. New owners can browse my website to find a pre-loved cuddly toy to adopt. 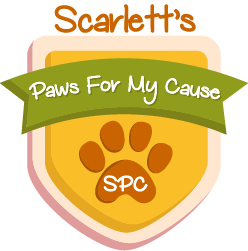 Once you have found the cuddly toys you like you can reserve them and pay the donation directly to my Just Giving page and I will get them ready for you to adopt and collect. You can collect you new adoption from me in Harrogate or I can post them to you if you pay for the postage. The postage instructions are shown on all the animal pages in the Postage tab. 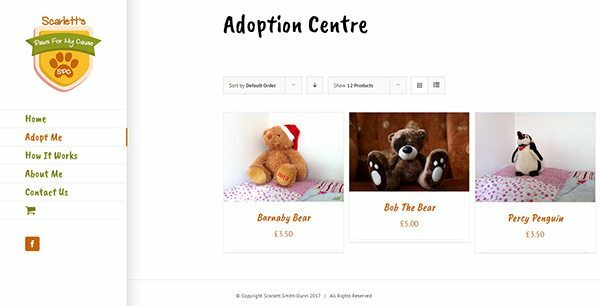 *All cuddly toys that have been adopted will be marked as ADOPTED on the website until you have collected them or we have posted them to you. If the adoption falls through, cuddly toys will be put back up for adoption after 7 days.